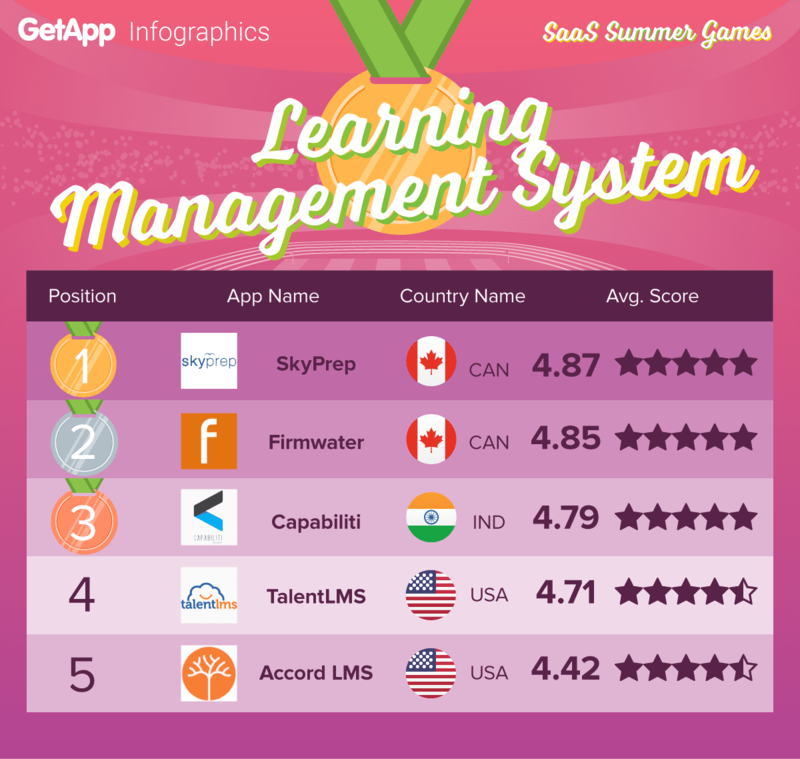 SkyPrep is super excited to announce that we’ve been rated number 1 for the 2016 SaaS summer games learning management system. In the summer games, top players in the world of cloud business software are pitted against each other to finish first. The purpose of the summer games is to find out which one is the strongest software in a series of different categories. That’s why, SkyPrep is super proud to have been rated number 1. According to Getapp- a business that collects user reviews– we received great praise from reviewers for things like tracking of training competition, support for multiple document types, and live tutorials. At SkyPrep, we really value feedback from our customers so we can constantly improve and better cater to our customers’ needs. It was a great accomplishment knowing that all our hard work has paid off and that customers are recognizing us as a great choice for their learning management system. 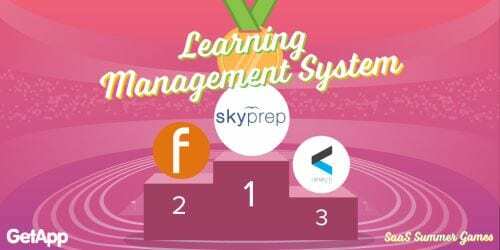 For more information on our learning management system, visit SkyPrep!